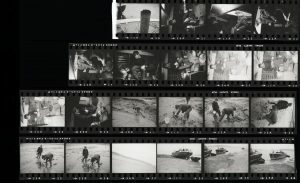 The first artist to work on the Beaford Archive was Roger Deakins – who took on the commission as a young art school graduate during 1971-72. 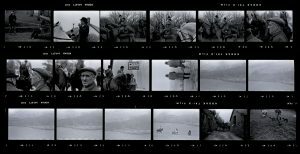 After a year’s residency at Beaford, he decided to work in moving image and went on to study at the National Film School and is now best known as one of the most prolific and revered cinematographers working in film. 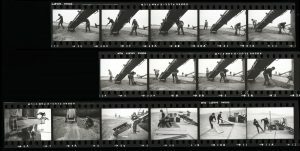 He is favourite collaborator of the Coen brothers and Sam Mendes to name a few, and in March 2018 – Deakins won his first Oscar (from his 14th nomination) for his work on Blade Runner 2049. 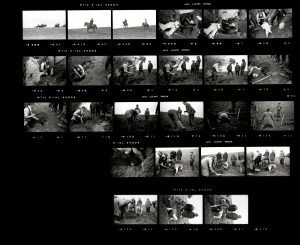 Deakins spent a good 6 months in 1971 following a 19 year old Dereck Bright (pictured) around as he went about his work as a farm labourer. 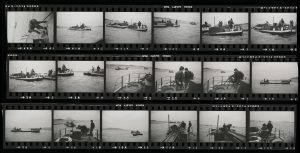 We will be interviewing Dereck as part of the Hidden Histories programme of oral history – an exciting strand of activity that will see us collecting 80 new recorded interviews with people connected to the archive. 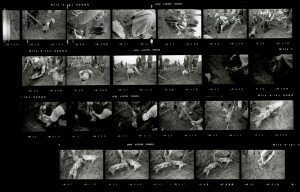 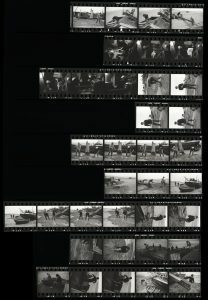 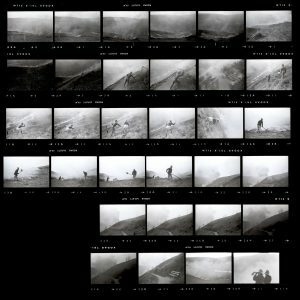 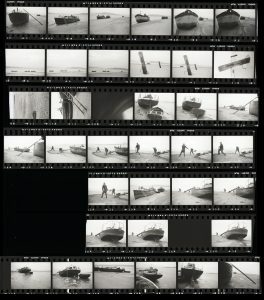 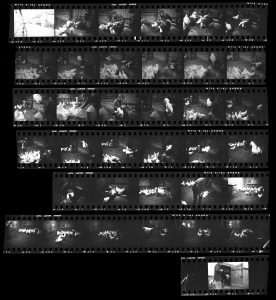 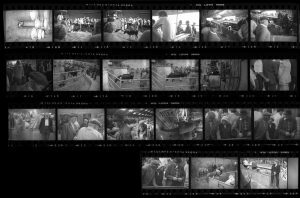 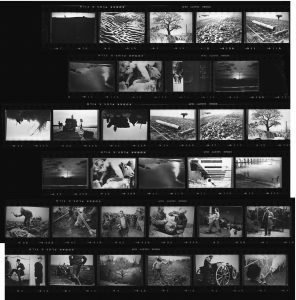 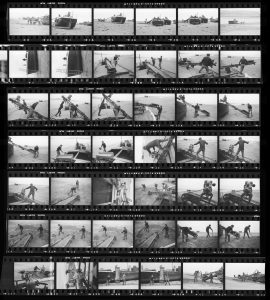 All the interviews will be available to listen to on the new website by 2019, as well as around 800 unseen photographs by Roger Deakins, but for now, enjoy scrolling through all 5000 photos he took in their contact sheet format below and sample his earliest work and experiments in photography.